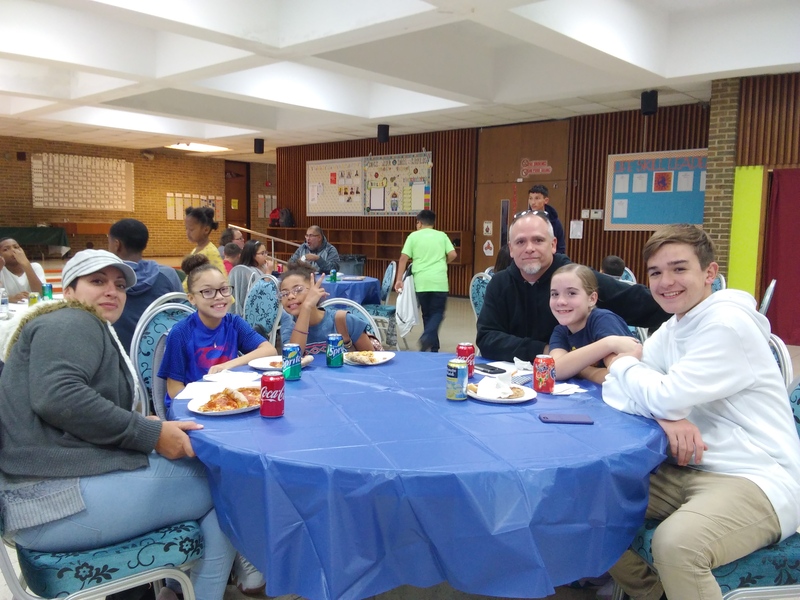 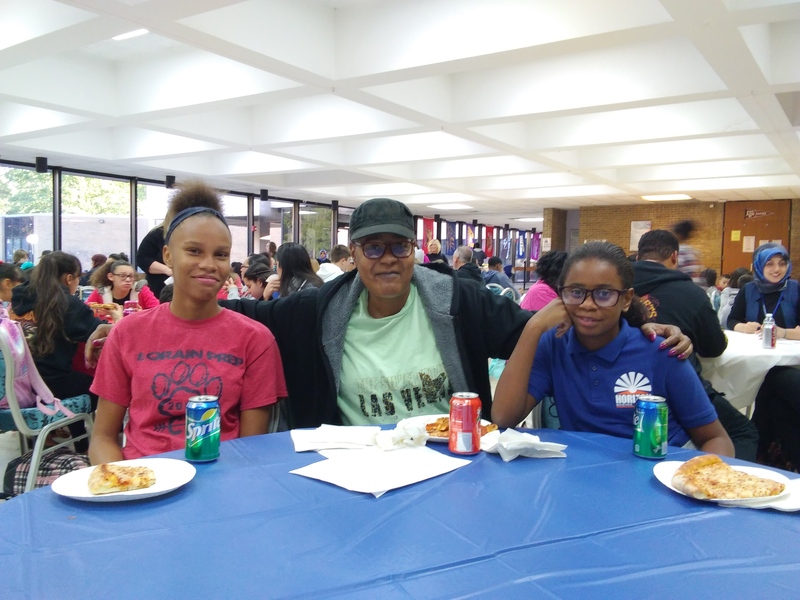 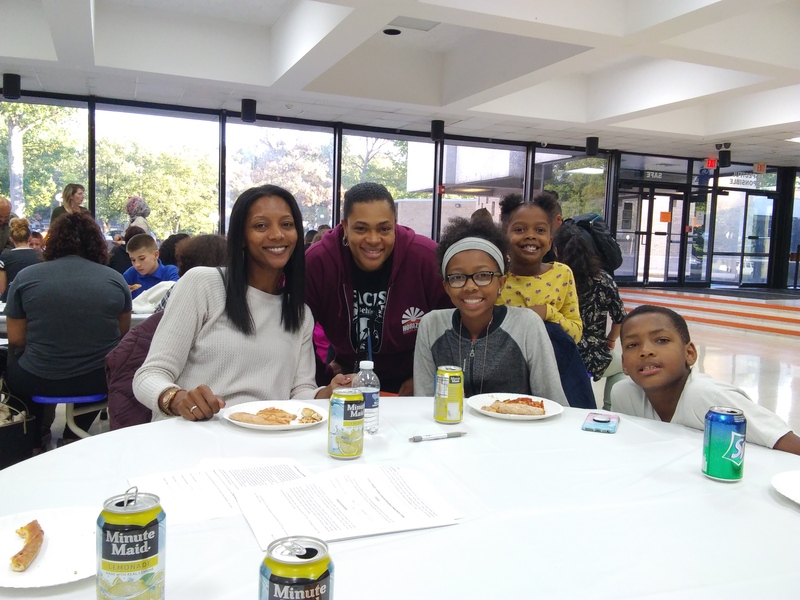 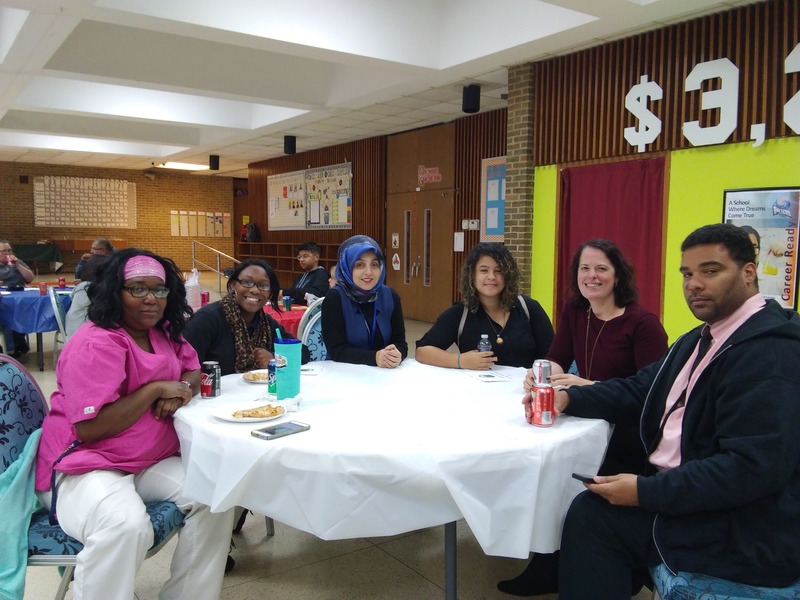 With the CYSP program growing so much this year with more advisors and students then ever, Mrs. Gibson and Ms. Polat organized a dinner on Tuesday, October 23rd in the HSA cafeteria, to give new families information about the Concept Young Scholars Program. 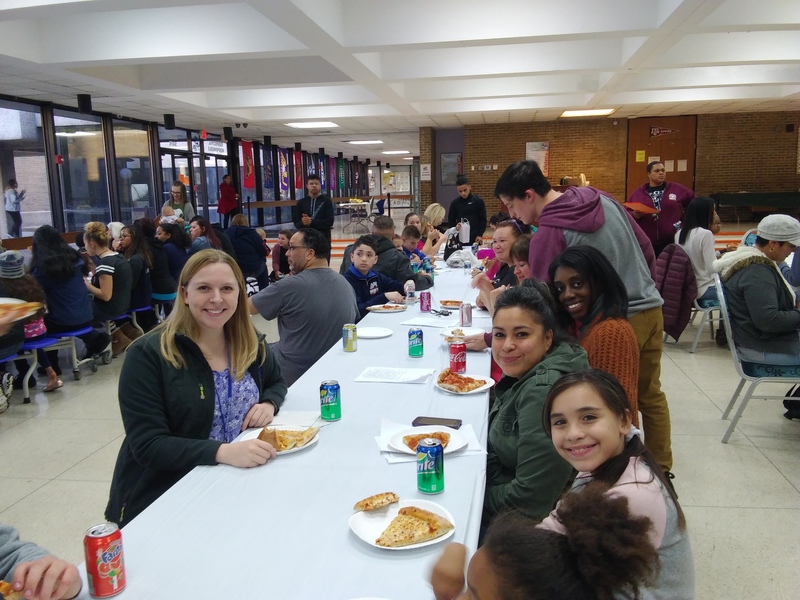 It was also a great way for the parents and families to meet their child’s CYSP advisors for this school year and understand the program expectations. 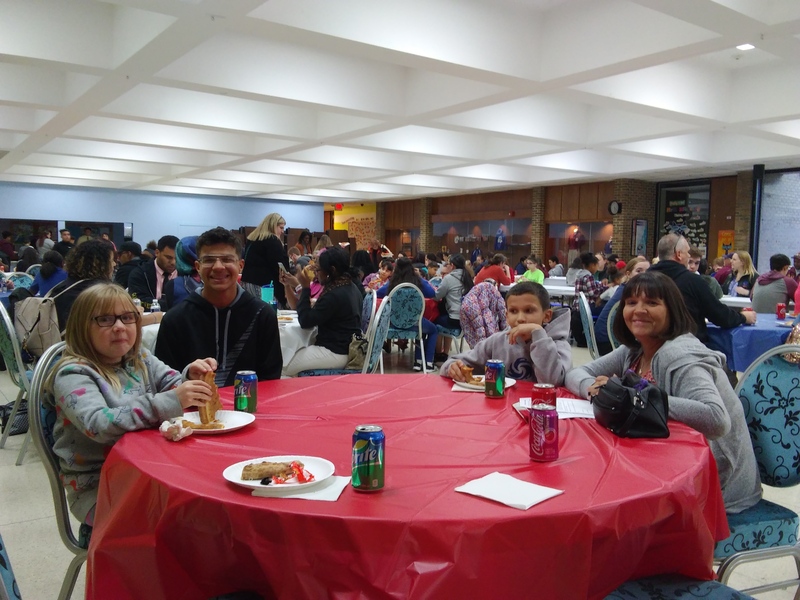 It was a full house, with over 200 people in attendance. 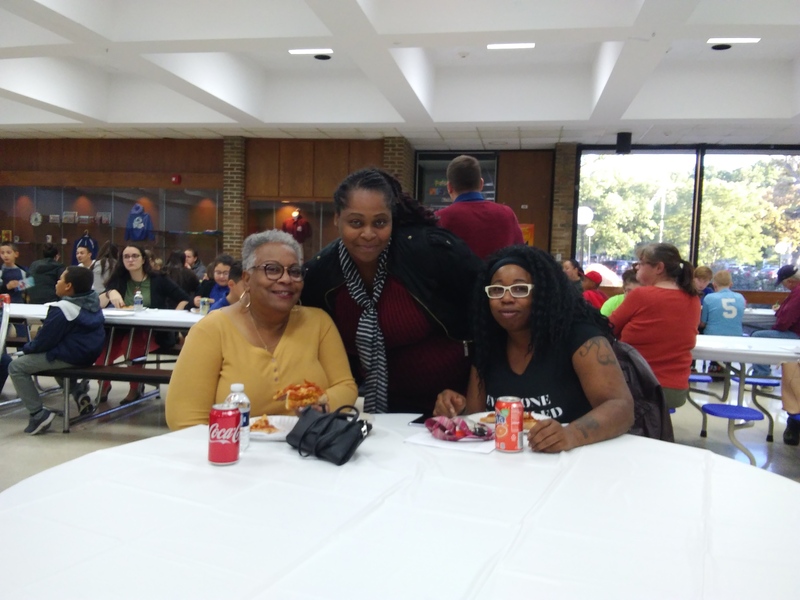 It was wonderful to see the parents and staff interacting positively and celebrating this wonderful program. 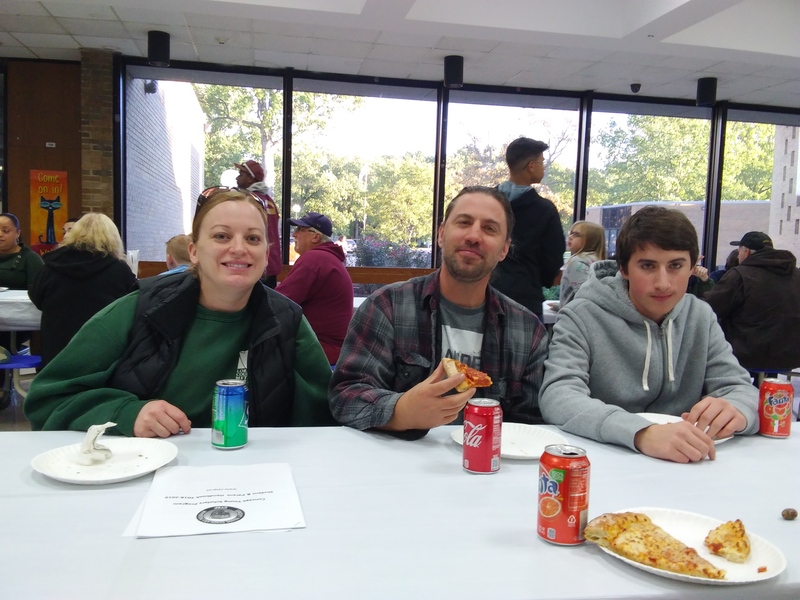 Everyone had a great time, and we are all looking forward to the next event!